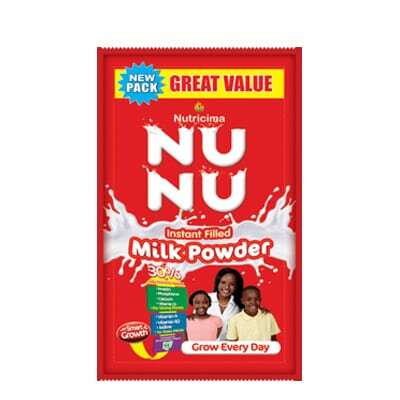 Nunu Milk Powder 6g is perfect for single use purposes. Pop it in your child’s lunch pack to make sure they’re getting their daily nutritional needs met. 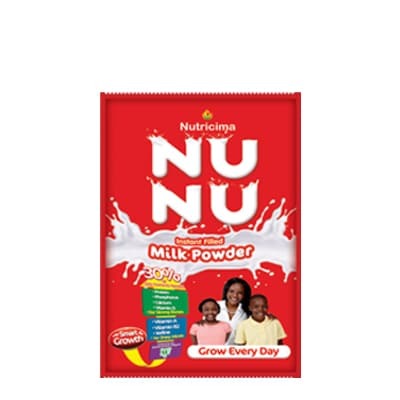 Nunu Milk Powder 22g offers a double serving. Use this pack is recommended for an on-the-go for breakfast, daily beverage or in your kids lunch pack. 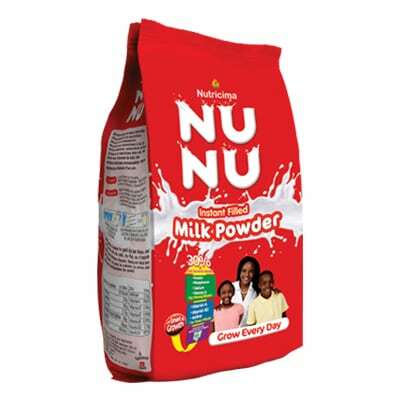 Nunu Milk Powder 400g is the biggest of our powder range. Can be used for cooking, baking and making pastries. 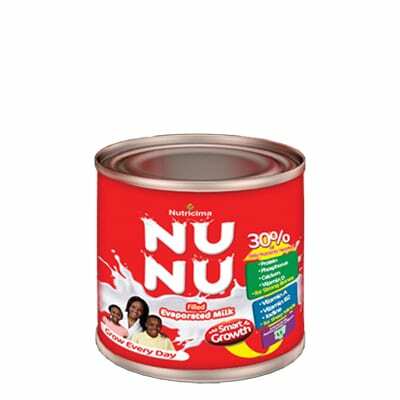 Nunu Evaporated Milk 160g is great for your kids breakfast to kick-start their day or it makes a fantastic milkshake drink for anytime of day.